Experience the life-changing Mully Movie. 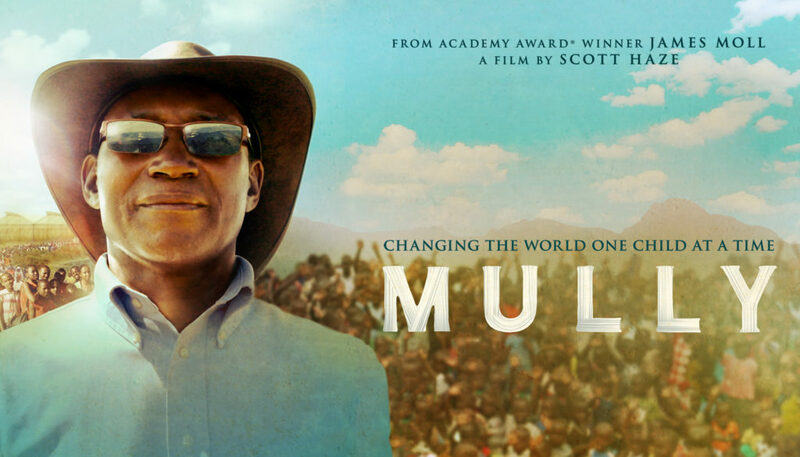 Watch Mully and discover how one man’s choice has transformed a nation. 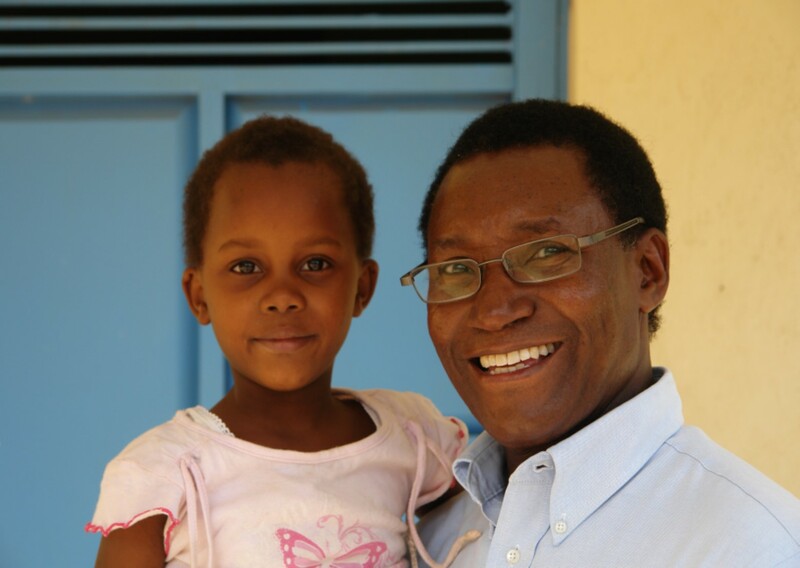 You will meet Charles Mully, the founder of Mully Children’s Family, who ascended from a life of poverty to a life of wealth and prestige and then chose to return to poverty to save the children of Kenya. Watch the Mully movie trailer. 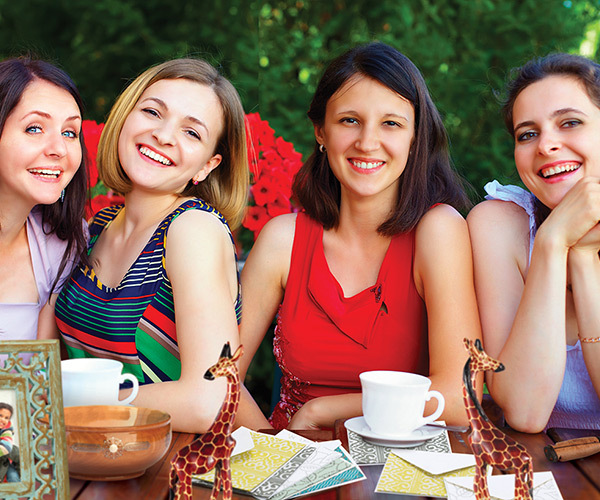 Purchase the Mully DVD and resources to help you unpack the themes of the movie. 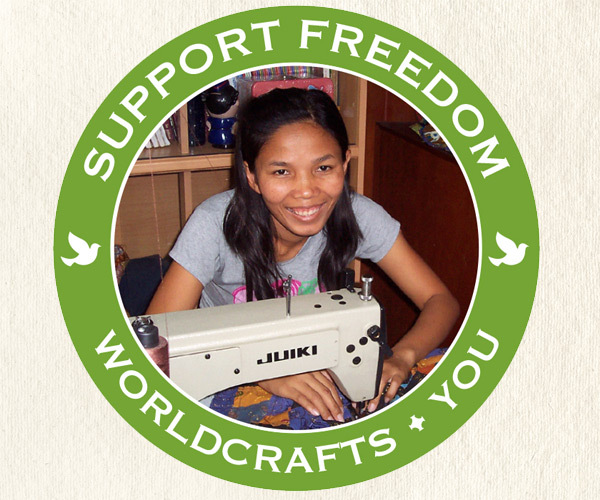 Explore the latest news about Mully.